Located in sought after Kingswood, this five bedroom five-plus bathroom home is perfect for indoor and outdoor entertaining. The nearly two acre site provides total privacy and features numerous walled gardens, courtyards and pool. This stunning 1925 Pringle & Smith Tudor home has been meticulously renovated yet still boasts its original charm with gorgeous architectural detail. Spacious rooms with 10-foot ceilings include a wood-paneled study with fireplace and fireside great room. 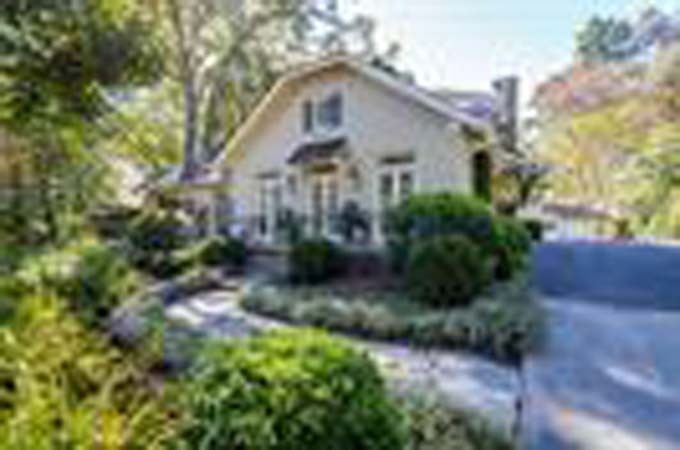 This classic stately home on a .8 acre lot is ideally located on one of the best streets in historic Brookhaven. Perfect for entertaining, the bright kitchen opens up to the breakfast and family room with french doors looking out to large, flat backyard. 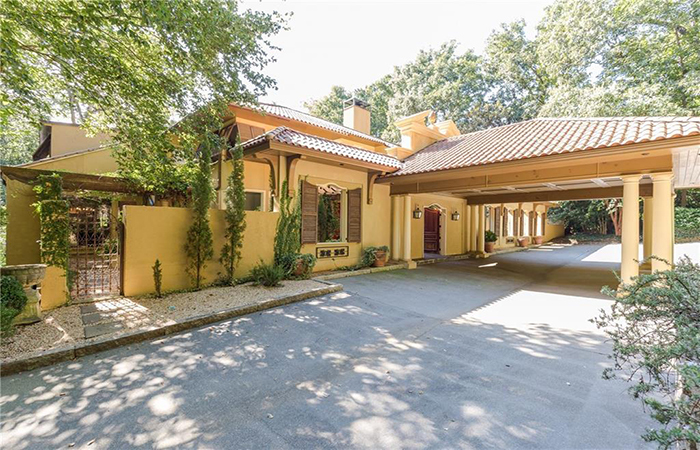 This gorgeous Buckhead home has it all including a custom, eat-in kitchen with stainless steel appliances, multi-level deck with gorgeous views, and open family room with floor-to-ceiling stone fireplace and a soaring ceiling and a wet bar and built-ins. 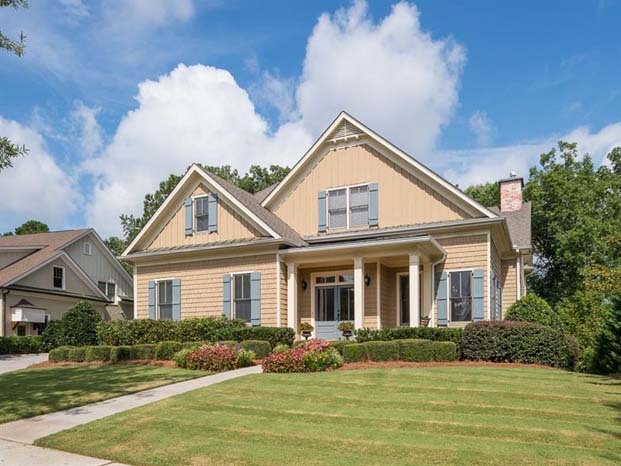 This stunning Craftsman-style manor home features the master on main and a total of four bedrooms, four-and-a-half baths and an upstairs bonus room. It has an open floor plan, fantastic for entertaining. 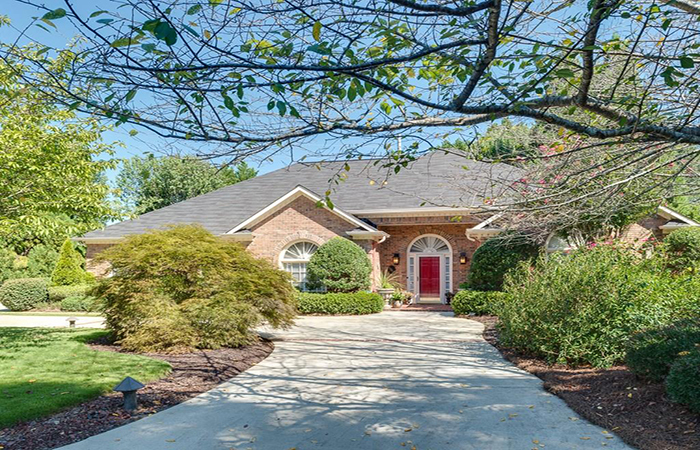 This stunning traditional brick home located in The Estates had a two story foyer. Beautiful hardwood floors lead into a spacious dining room, office, great room with floor to ceiling windows, fireplace and custom cabinets. This is an opportunity to build a dream home. 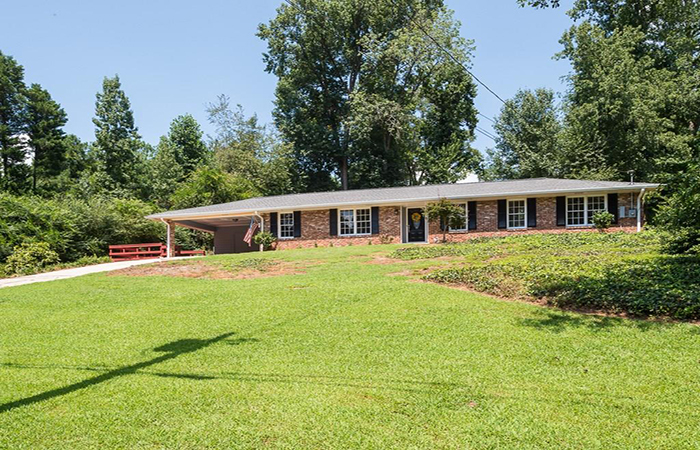 It is on an absolutely private lot and backs up to 17 acres of wooded land. 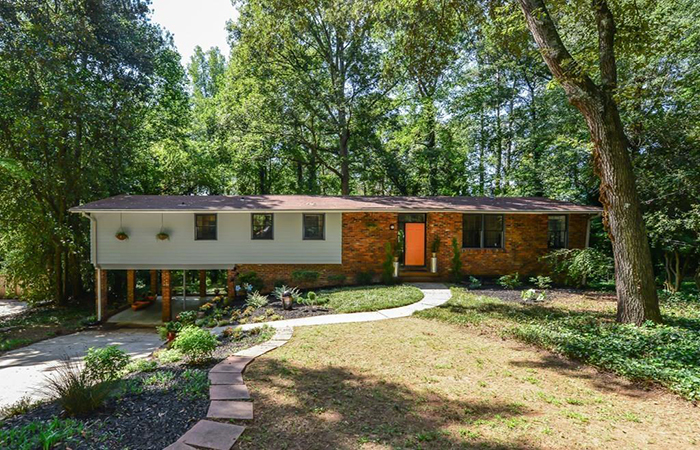 It is on a Cul-De-Sac and the current home sits 3/4 of an acre but feels like several acres. 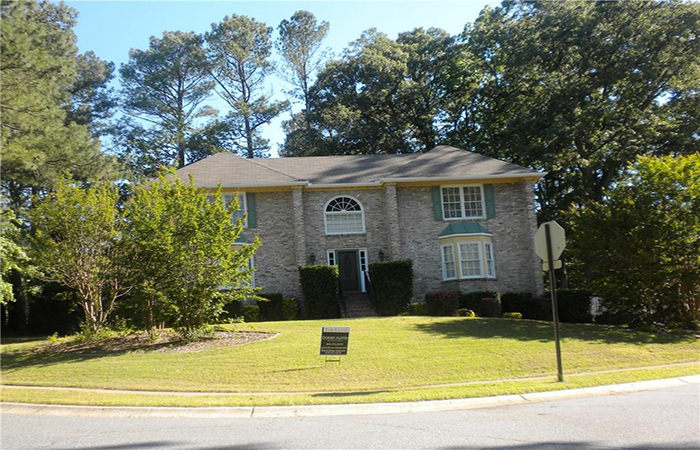 This stunning four-sided brick ranch is in the sought-after Fields Pond subdivision in East Cobb. It is a fantastic entertaining home with an open floorplan, with a beautiful foyer that opens to an oversized vaulted fireside family room. This is a new listing on special secluded street at the end of the cul-de-sac in a quiet, safe, family friendly neighborhood. 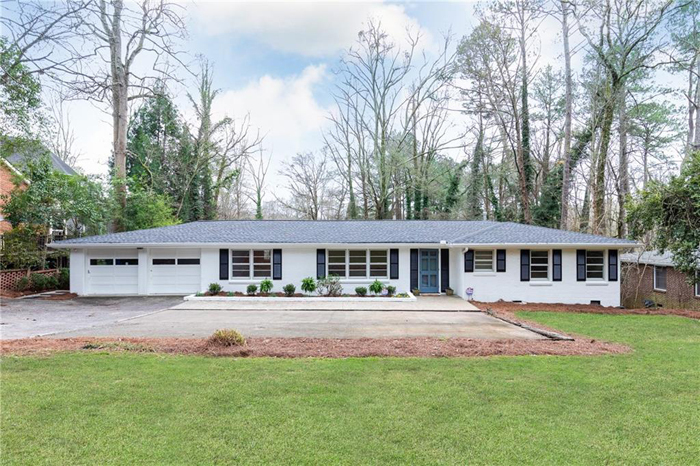 The great location inside the perimeter is just moments from I-285 & 400, Chastain Park and hospitals. 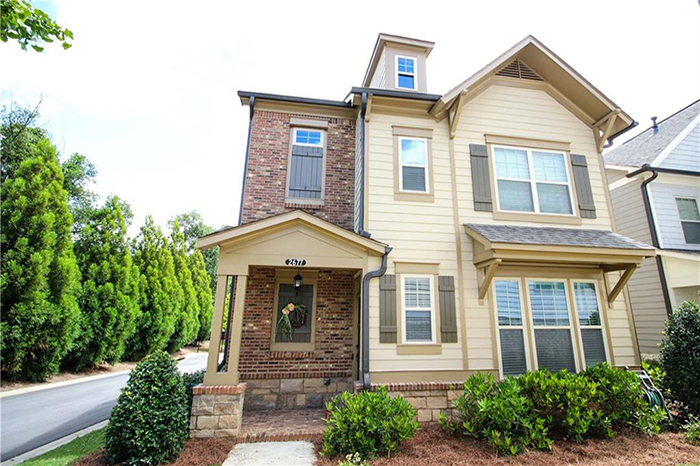 This beautiful Whitfield Parc cluster home community features an open floor plan with hardwoods on main. The kitchen has an oversized amazing granite island, butlers pantry, tons of cabinet space plus oversized pantry and great room with fireplace. This little gem is in the heart of Fairlie-Poplar Historic District is convenient to downtown living, close to all attractions: Centennial Olympic Park, Mercedes-Benz Stadium, CNN Center, World Congress Center, Georgia Aquarium, The Tabernacle. 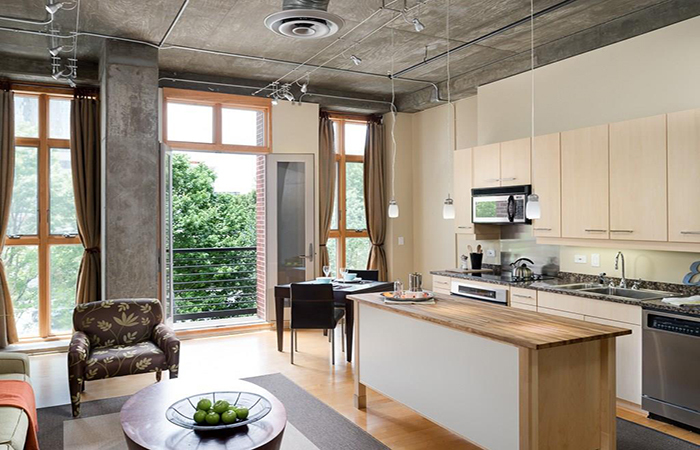 It is a perfect weekend getaway or weekday pied-a-terre for commuters. 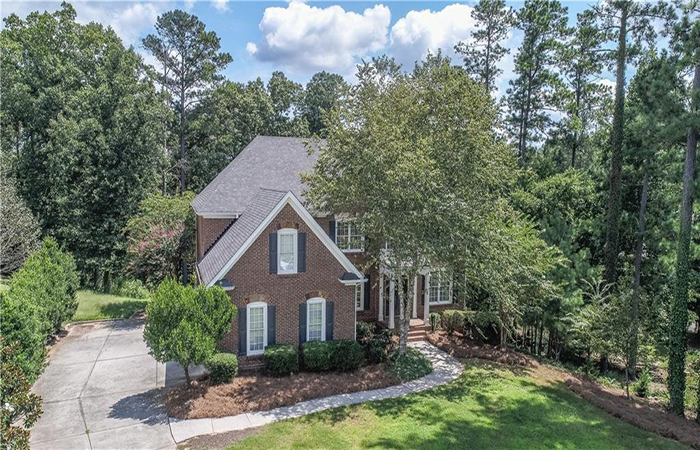 This wonderful home in a quiet subdivision is less than two miles from Kennesaw Mountain. It has a large living room and separate dining room, eat-in kitchen, bonus sunroom, master on main with two walk in closets and much more. This must-see Craftsman bungalow is in the heart of Grant Park and a stone's throw from the park. This warm home features an updated kitchen with stainless steel appliances and granite countertops. 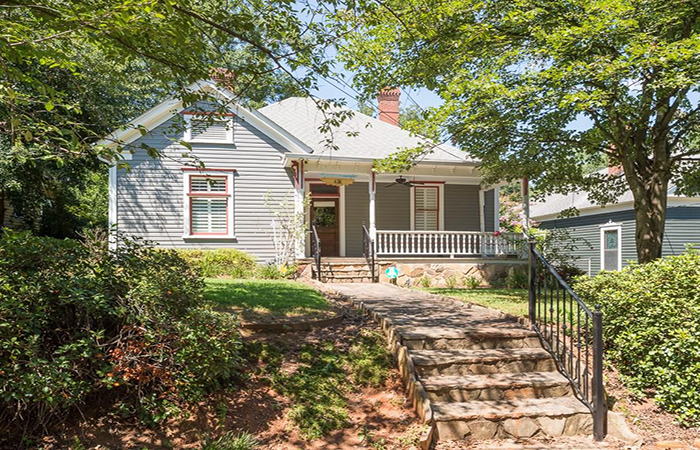 It also has a cozy front porch as well as a huge, screened-in back porch, right off kitchen. The backyard is gardener's dream. 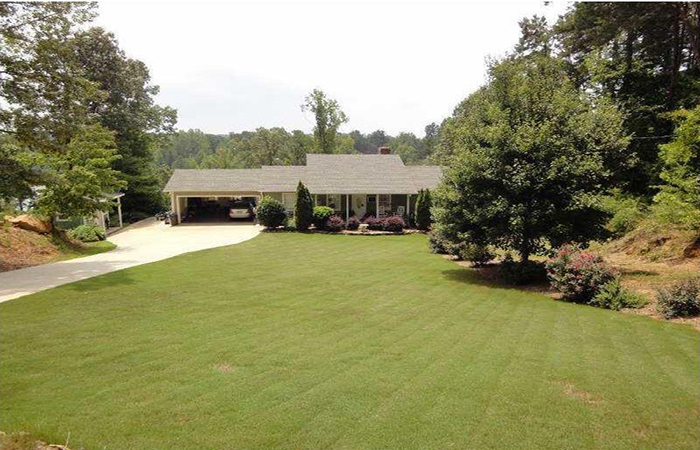 This is an amazing opportunity on Lake Lanier; always deep-water lake lot with a dock permit. It is a recently renovated home, stainless steel appliances, granite countertops and hardwood floors.